Early bird ticketing is on sale now!!! 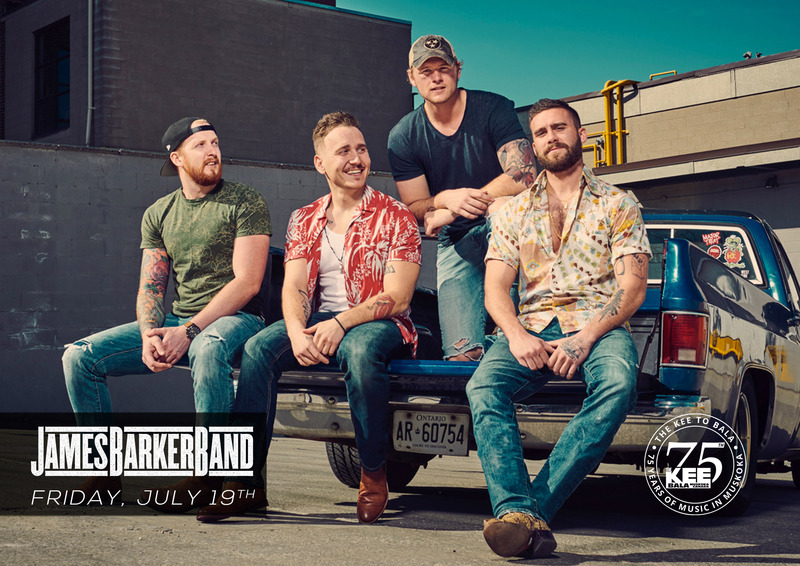 The KEE to Bala Presents – James Barker Band Friday July 19th w/specials guests East Adelaide! ©2019 The Kee to Bala. All Rights Reserved.